The Eastern Band of Cherokee tribe and the reservation’s surroundings in Western North Carolina are known for mountain beauty, rich culture, and history. Of course, it's also home to North Carolina's only casino. And it's home to Miss Native American USA. Her name is Kristina Hyatt, and she’s a dental hygienist who in the last year has visited reservations to promote dental care. Her message is important, and needed. Native Americans suffer from untreated tooth decay more than any other racial group, according to the Indian Health Service agency. They’re also twice as likely to have untreated tooth decay than the general U.S. population. 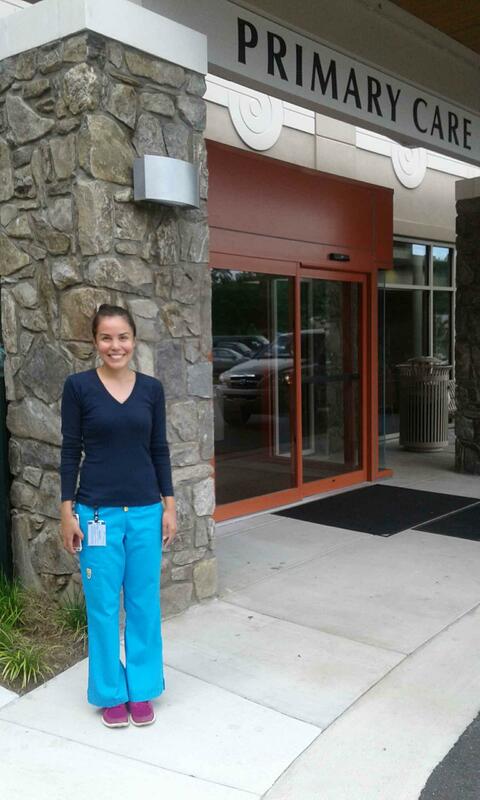 Hyatt works in the pediatric dental unit at the new Cherokee Indian Hospital. She's a tribal employee. She cleans and examines the teeth of children slated for braces, and is often disappointed with what she sees. "Sometimes you'll see kids that go into braces they're not brushing and flossing the way they need to and sometimes when the braces come off, they'll have a mouthful of cavities if they’re not taking care of their teeth," Hyatt said. This is why Hyatt tries to get her patients to come in every three months. Appointments are often broken. Today a 10-year-old is in for a cleaning and she questions her about any pain in her mouth and how many times a day she brushes. 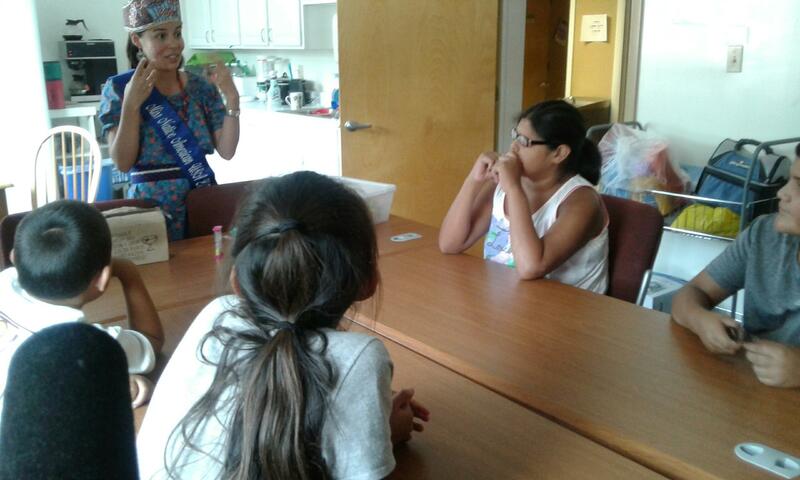 Hyatt cleans the teeth of a Cherokee girl at the Cherokee Indian Hospital where she works as a dental hygienist. Hyatt notices the child's gums are bleeding. She explains why and tells the little girl to place a chart in her bathroom to keep track of how often she brushes and flosses. "That can motivate you to brush two times daily and floss once, so every time you go in the bathroom you can see it and ask yourself if you flossed or brushed today," she tells her. Hyatt has worked as a dental hygienist for nearly two years. She says the Cherokee reservation has a full-time dentist but across the country, some reservations do not. 2.4 million Native Americans live in such areas, according to the Pew Charitable Trusts. 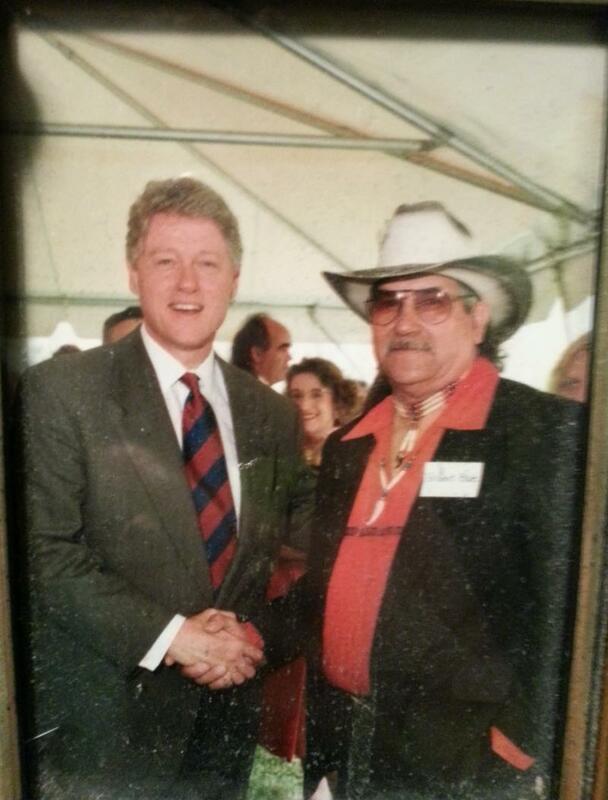 "I've visited reservations where children have to be referred out. Sometimes driving 90 minutes from home to have dental care, when you have folks living in poverty, that makes it an issue and some of those kids don’t get treatment," she said. "When you’re struggling to meet your basic daily needs, a lot of time that’s the least of your worries to make it to a dental appointment." That's why Hyatt decided to focus on dental health care when she was crowned Miss Native American USA last year. She was in a couple of pageants when she was very young. As a teenager she was shy and started competing in pageants again as a way to boost her confidence. Plus, her mother was a former Miss Cherokee and she said, "I wanted to find a way to share my knowledge as a dental hygienist. So when I first decided to compete in the pageant, I told my mom my goal was to use the crown as a microphone to promote awareness about the importance of oral health." Kristina Hyatt, Miss Native American USA and a Cherokee, N.C. native, conducts a dental hygiene presentation at the Cherokee Reservation. 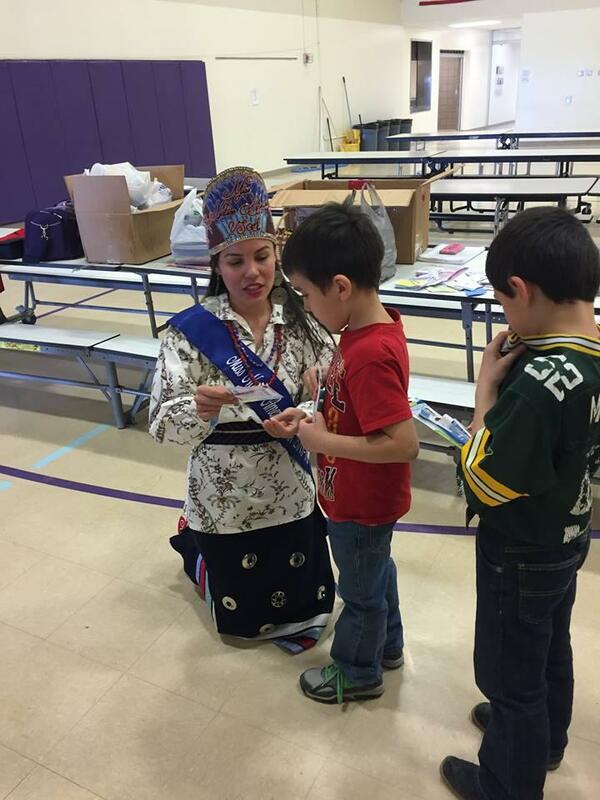 At a Cherokee health clinic, Hyatt came to do a presentation dressed in traditional clothing, moccasins, silver jewelry and of course, wearing her crown. She asked the children in attendance when they'd been to the dentist and told those who had not that she would schedule an appointment for them. She told when to brush, for how long and showed them how on enlarged dentures. She explained how cavities are formed and made sure they knew when to get a new toothbrush. "Every six months," one child said. "Try half of that, every three months or sooner if you're sick because you don't want to keep putting those sick germs in your mouth," Hyatt said. At the end of the presentation, Hyatt gave each child a toothbrush and a miniature hour glass that they can use to time their brushing, so they won't rush and do a poor job. Hyatt has give a lot of presentations on other reservations, such as in New Mexico, Mississippi and South Dakota. 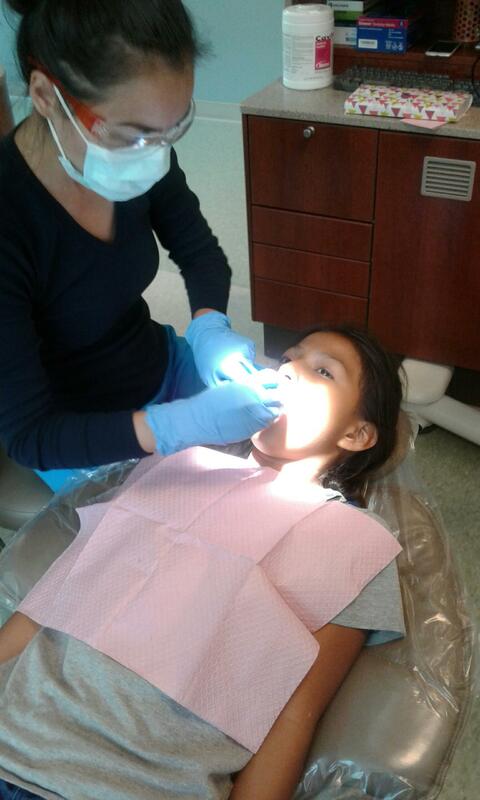 At the Pine Ridge Indian Reservation in South Dakota, 90 percent of the members have some form of tooth decay. Before going there, Hyatt and Cherokee elementary students collected dental products for distribution at the reservation. "Visiting some reservations you have kids come up to you and smile and you see cavities and that's why I think it's so important to get out there and mingle with the kids and teach them the basics, brushing and flossing and how to prevent cavities," she said. Kristina Hyatt, a tribal dental hygienist, is focusing on dental hygiene as the reigning Miss Native American USA. At the presentation on her own reservation, Hyatt connected healthy teeth to the Cherokee culture. "To talk you have to have teeth. 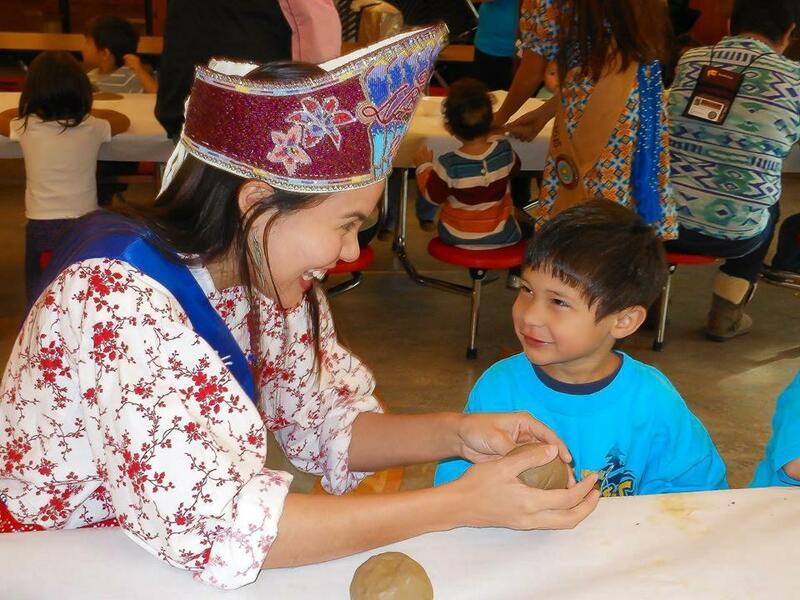 We all are striving to learn our Cherokee language and to keep it alive, so we need our teeth in order to speak our language and to teach our future children our Cherokee language, OK," Hyatt said. Hyatt's reign ends August 27 when a new Miss Native American USA is crowned in Tempe, Arizona. She plans to go out before the pageant to distribute dental supplies at a reservation. "I see myself continuing to reach and create an awareness about the importance of oral health care even when I'm not Miss Native American USA. I'll continue reaching out to kids, adults and everybody. I have a couple of projects I'm excited about," she said. One project involves reducing anxiety in people of all ages who have a fear of going to a dentist. 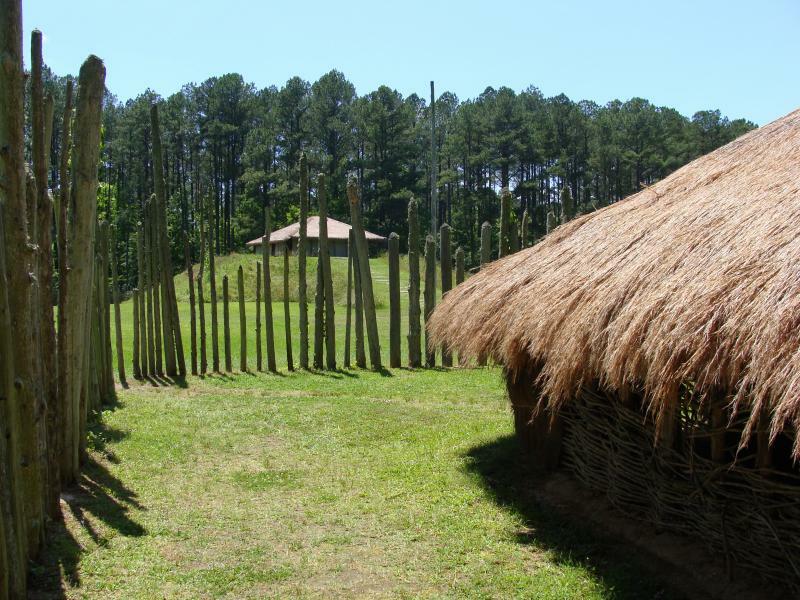 Today, we're turning back to the very distant past: a state historic site in Mount Gilead that includes a reconstructed Native American village and burial site from more than 1,000 years ago.